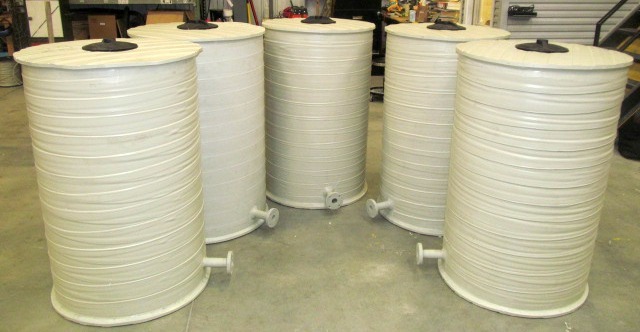 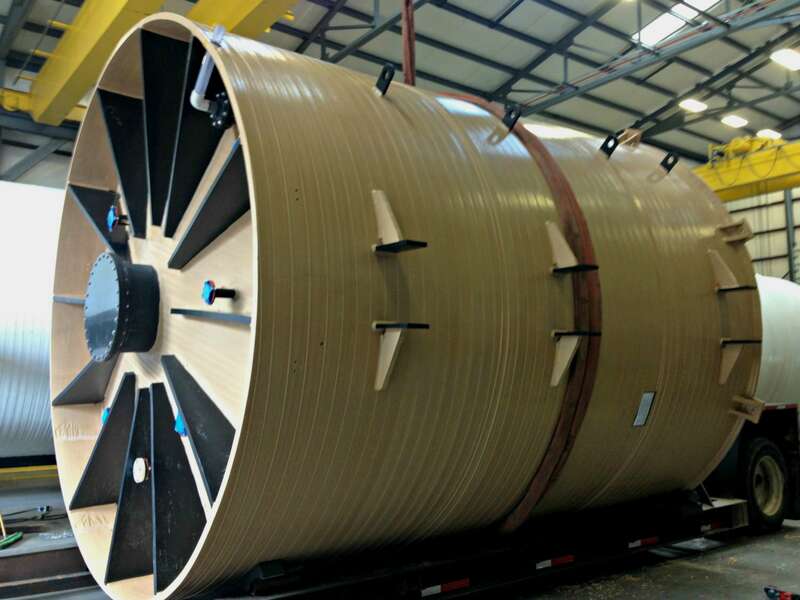 The process we use to create our innovative tanks can also be used for manufacturing rigid, high quality extrusion plastic pipes and duct work. 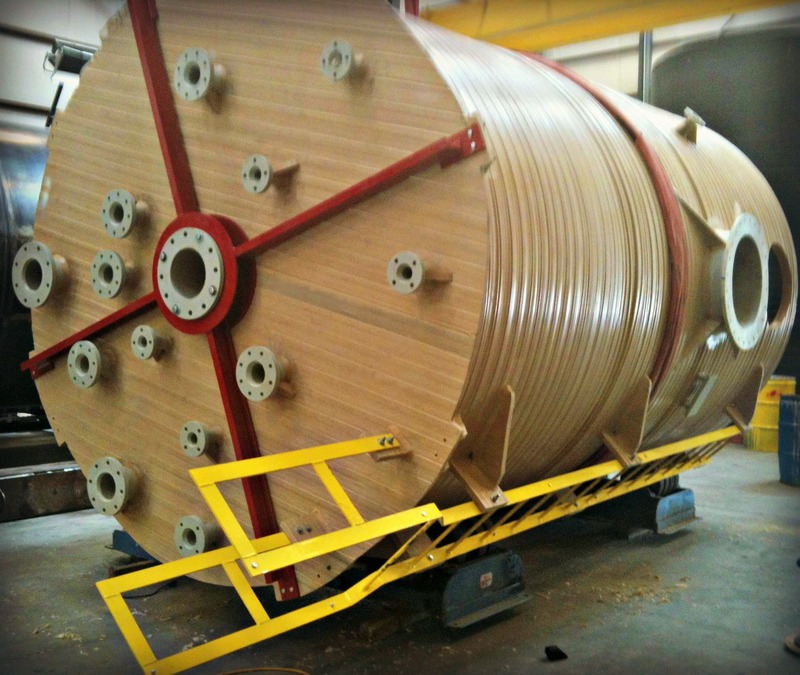 Sizes from 24” to 13.2’ ID with full wall thickness from ½” to 5” thick. 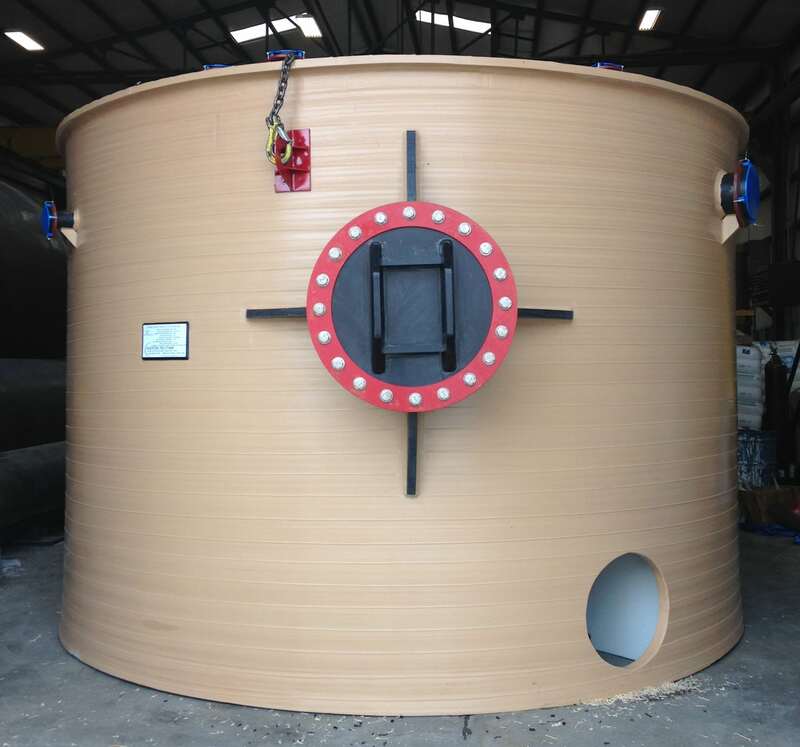 Pipe will come in 20’ length and can be connected by either flange adaptors or welded.